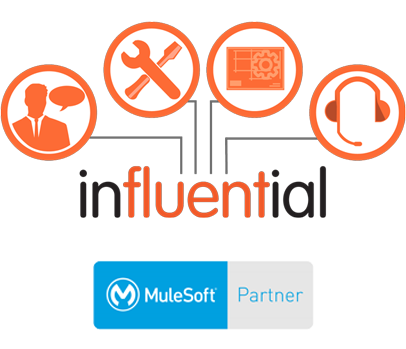 Save money on integration and ensure long-term performance with an expertly selected MuleSoft licence. Our MuleSoft consultants are experts at cutting costs and optimising performance. Get the best licensing option for your MuleSoft strategy, solving connectivity issues today and in the long term. Our MuleSoft licences have the power to meet your business goals while keeping costs to a minimum. Ensure the best return on your MuleSoft investment with value-added services for the whole lifecycle. Besides MuleSoft, our partnerships with SAP, IBM, and Microsoft give us a unique advantage in enterprise integration. The Anypoint Base Subscription is the starting point for all MuleSoft licences. These functionalities are available with the additional elements described below. On top of the Anypoint Base Subscription, customers can choose additional on-premises or cloud cores. We’ll help you mix and match cores for hybrid deployment. do you need API management and analytics functionality? what capacity for integrations do you need? what will the workload nature and volumetrics be? what pattern will you be using? will your usage be API, API-Led, SOA, Microservices, B2B, IOT, Batch, or ETL? will you be in the cloud, hybrid, or on-premises? what other non-functional requirements do you have (HA, DR, reliability)? what environments will you need for production and pre-production? Premium connectors are available for SAP, SalesForce, Amazon S3, Kafka, Mongo DB, Twilio, Appian, Microsoft Dynamics, Workday, ServiceNow, Microsoft Sharepoint, HL7, Oracle, IBM MQ, NetSuite, Slack, Azure Service Bus, SAP SuccessFactors, Zuora. MuleSoft now offers API Manager and Analytics as a single add-on, streamlining your licence needs. The latest functionality also eliminates API traffic limits and API Portal limits. Customers can choose from Anypoint MQ, Anypoint Security: Edge, Anypoint Security: Tokenisation, EU Control Plane, Dedicated Load Balancer, Additional VPC/VPC Connectivity, Cold Standby/Disaster Recovery, and Private Cloud Edition. MuleSoft licensing is a complex business. But we make it simple. 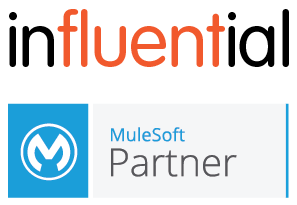 It’s our mission to help you save money on MuleSoft licences. Receive an estimate today with our quick business assessment.